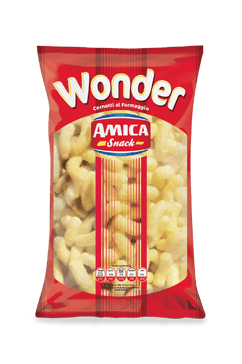 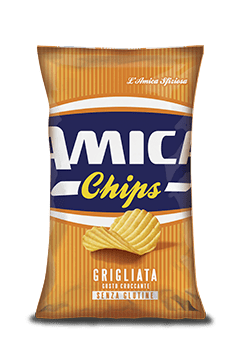 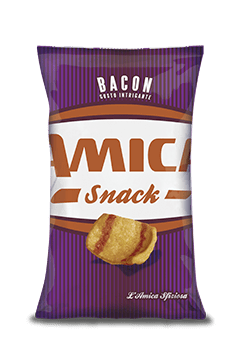 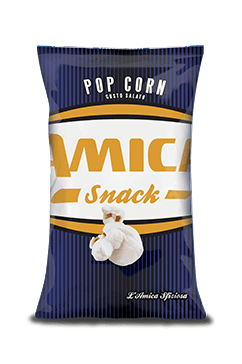 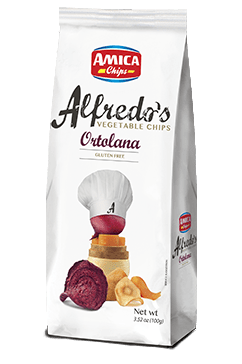 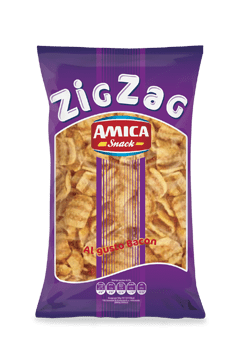 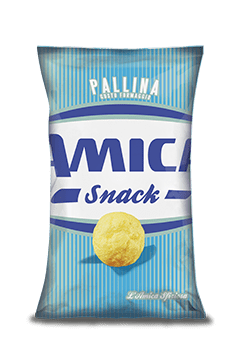 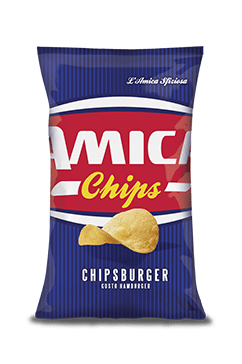 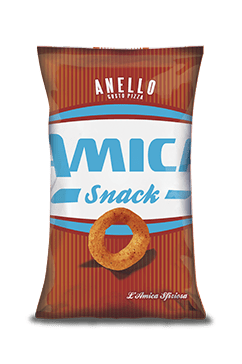 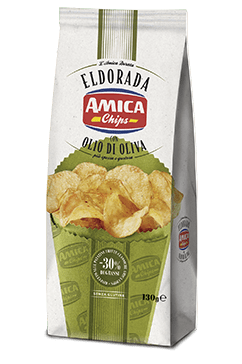 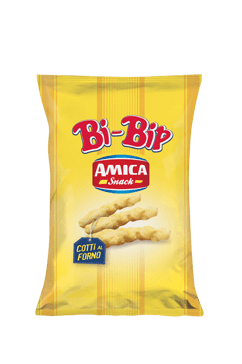 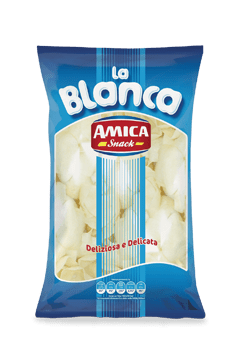 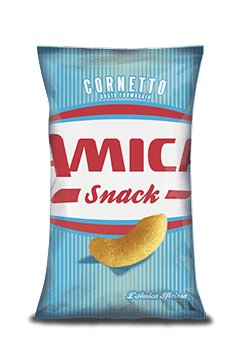 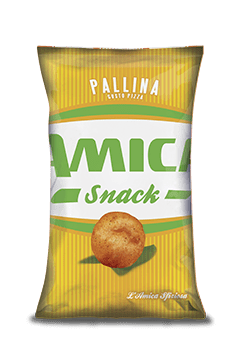 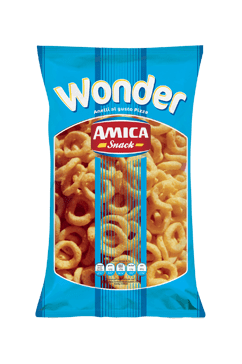 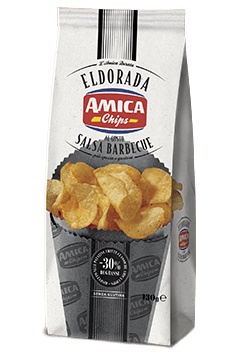 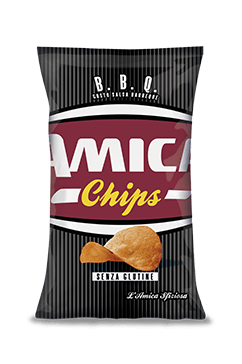 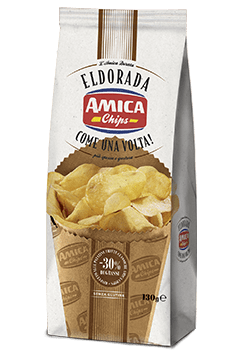 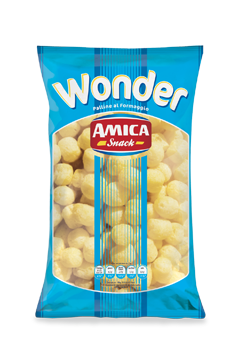 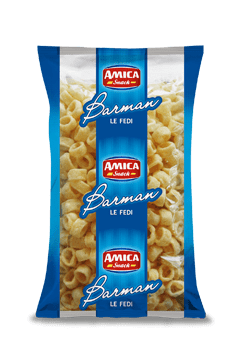 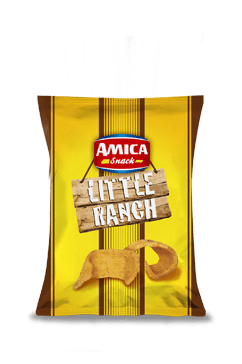 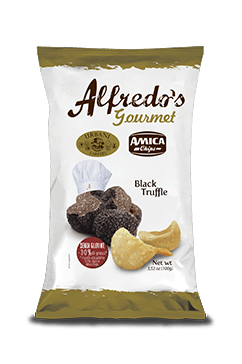 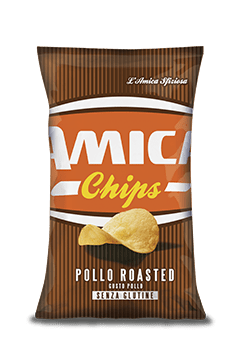 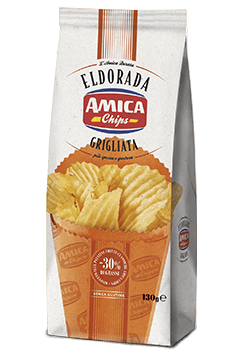 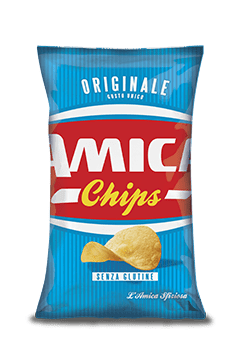 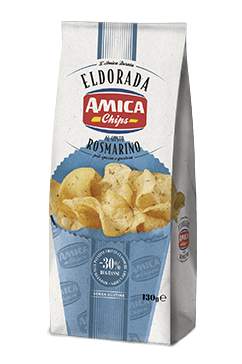 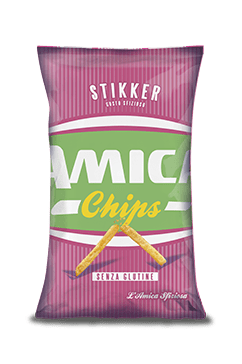 The brainchild of Alfredo Moratti and Andrea Romano, Amica Chips began in 1990, in Castiglione delle Stiviere where it still has its company headquarters. 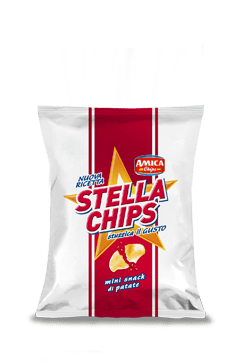 Within a year of formation the company became the official supplier for the retail group Esselunga. 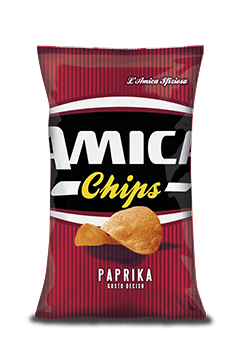 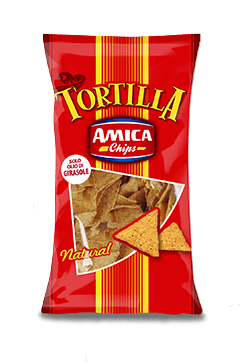 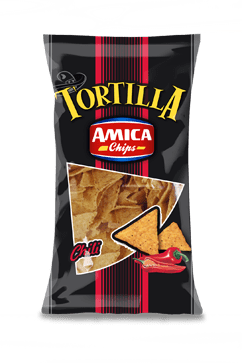 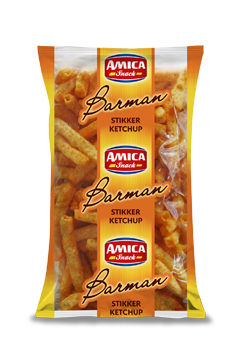 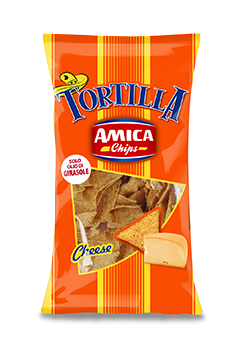 In 1994 Amica Chips purchased local rival Dorita. 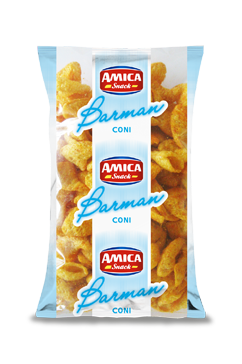 Just two years later it was casting its acquisitions net further afield. 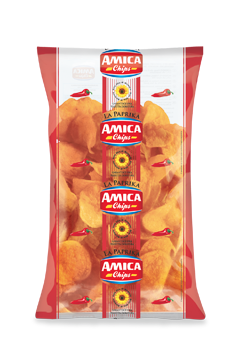 Milan based company Pandal, was acquired, and a north-eastern company, Mia, also saw an operations move to Castiglione. 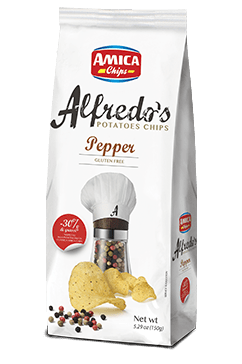 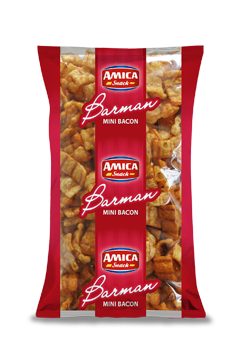 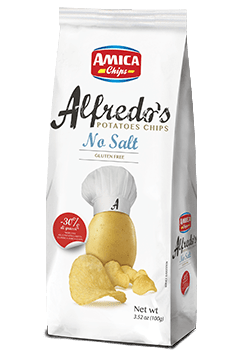 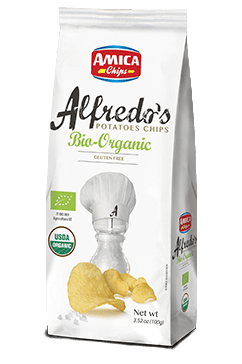 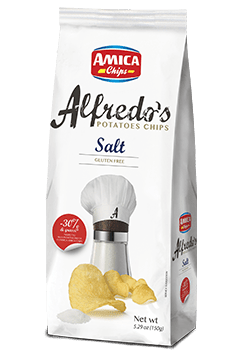 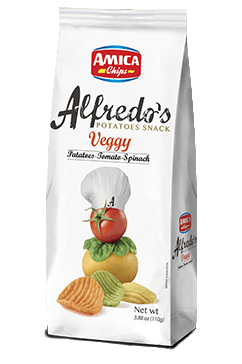 The company now operates nationally, manufacturing and marketing a wide array of Potato Chips, snacks and canapés. 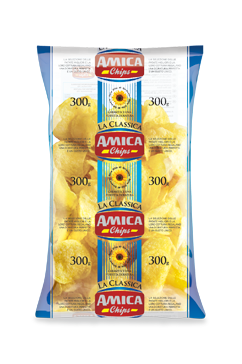 It has a production area of 40,000 square metres and over 250 employees. 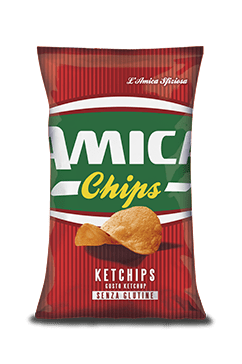 It also exports to over 20 countries. 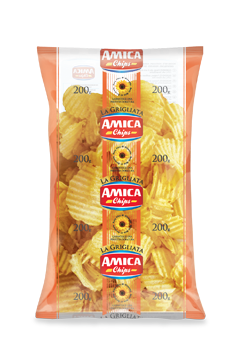 The company turnover in 2012 was around 80 million Euro.